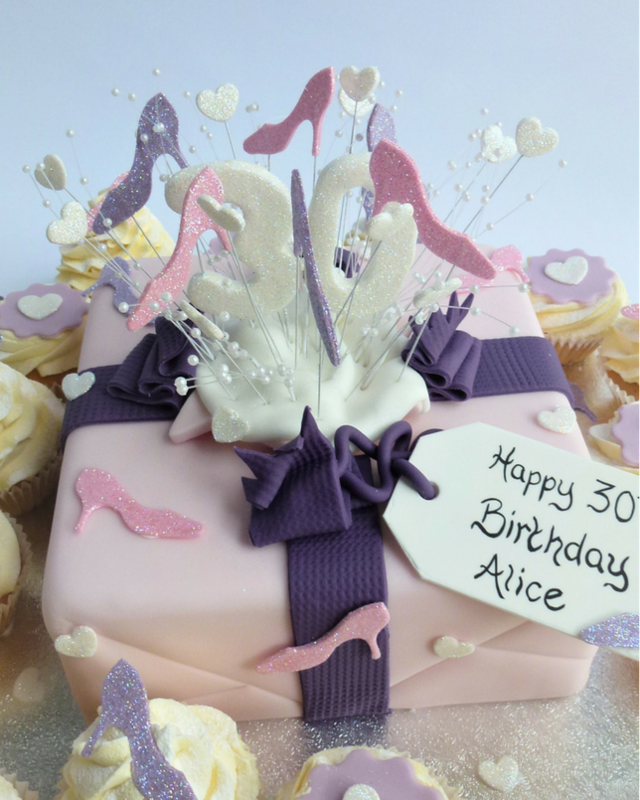 To choose your colour scheme, decorations and collection time please use the drop down boxes in the “Order your Cake ” section. A light, soft textured vanilla Genoese cake topped with just a generous swirl of fresh vanilla buttercream or with a swirl of fresh vanilla buttercream and a soft icing disk. 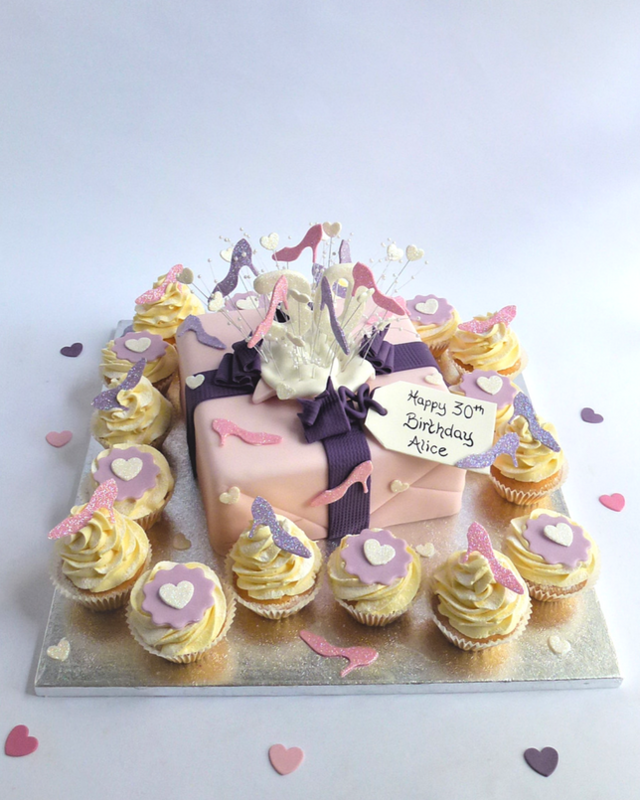 Big cakes are vanilla Genoese layered with fresh vanilla buttercream and coated with soft icing. Melt in the mouth rich Belgian chocolate cake topped with a generous swirl of fresh Belgian chocolate buttercream or a swirl fresh Belgian buttercream and a soft icing disk.Big cakes are Belgian chocolate cake layered with fresh Belgian chocolate buttercream and coated with soft icing. 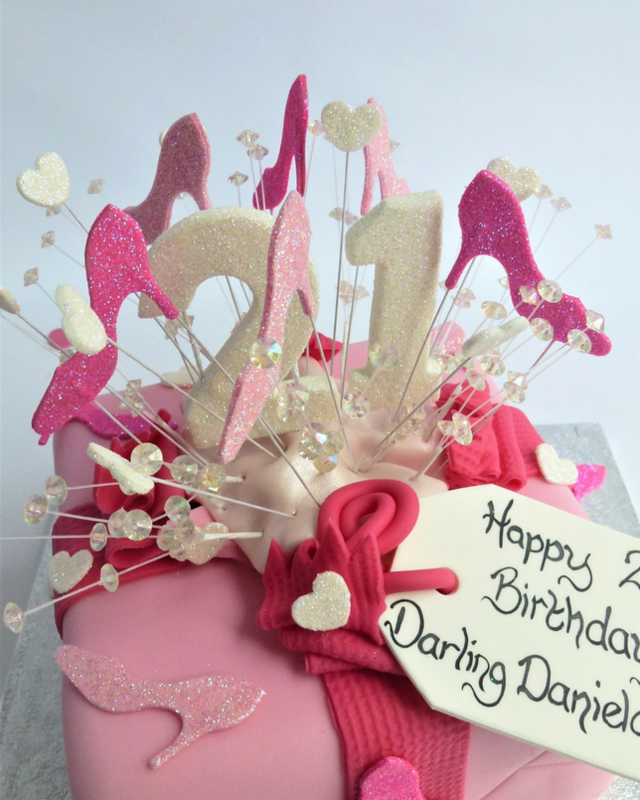 Please note this cake can be gluten/wheat free but please tick the gluten/wheat free box when ordering. These are no compromise, our secret recipe will have you come back for more again and again! The toppings are the same as above. 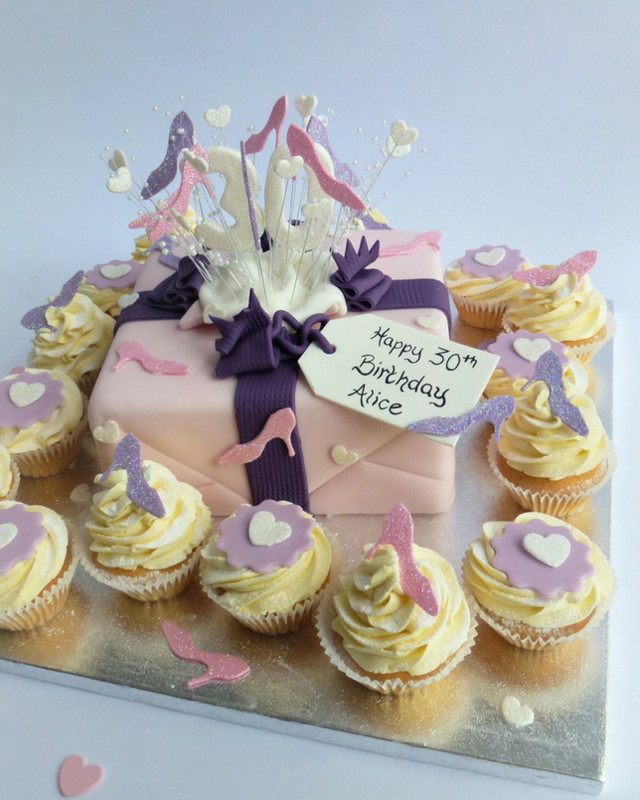 Big cakes are victoria sponge with fresh vanilla buttercream and coated with soft icing.